Welcome to another lesson in the Word Builder series. 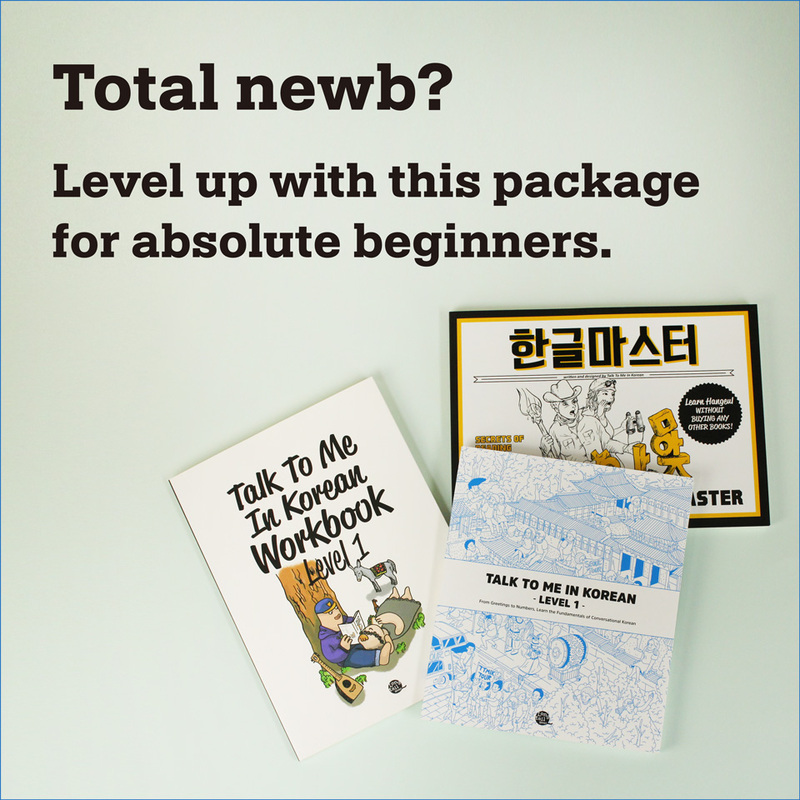 In the Word Builder lessons, we introduce letters and words that work as building blocks of the Korean vocabulary. They are not necessarily all Hanja words based on Chinese characters, but many of them are. Let’s start building some Korean words based on the word 불, which is written as 不 in Hanja. 부/불 (不) means “not” in English. Ex) 불안해하지 마세요. = Don’t be anxious. Ex) 불편해요. = It’s inconvenient. / It’s uncomfortable. Ex) 저한테 불만 있어요? = Do you have any complaints against me? 不 (불) is pronounced and written as 부 when the consonant that follows is either ㄷ or ㅈ, though there are a few exceptions. Ex) 제 부주의로 사고가 났어요. = I was careless, so it caused an accident. / My carelessness caused an accident. Ex) 부당한 일을 당했어요. = I was done something unfair to. / Someone did something unfair to me.